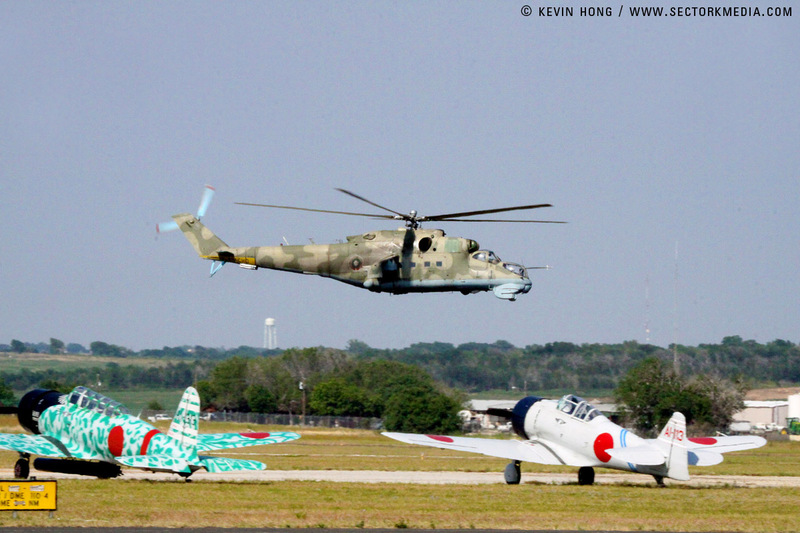 Airshow number four for us was just a short trip down Interstate 45 to Corsicana, Texas. 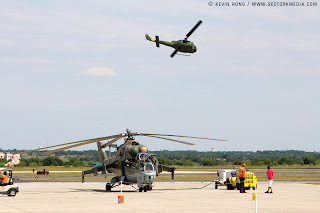 This is a small but growing show put on by the CAF's Coyote Squadron. 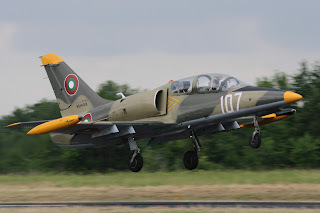 We performed our 2 ship Cold War Attack demo with the MI-24 and L-39. 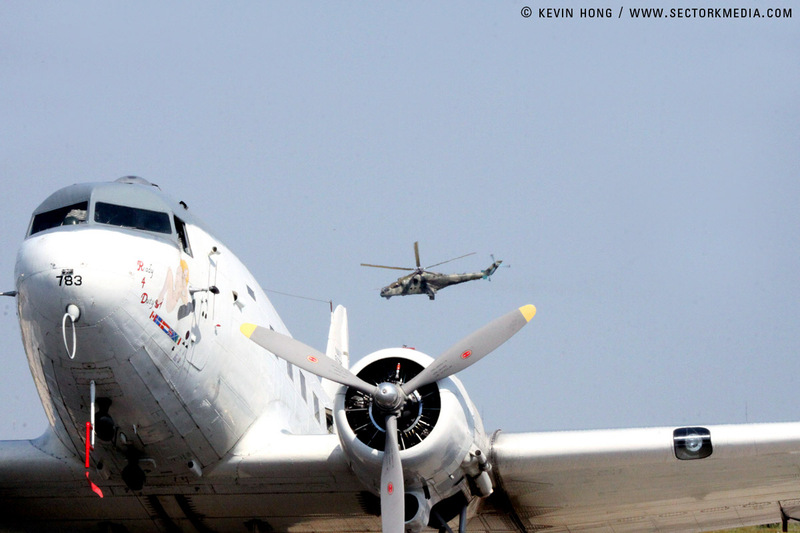 The CAF Blastards were there to provide us with awesome pyrotechnics that really help bring our show together. 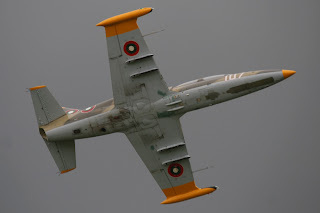 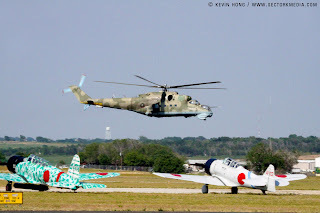 We hope to bring more multi-aircraft routines to the airshow circuit in the future. 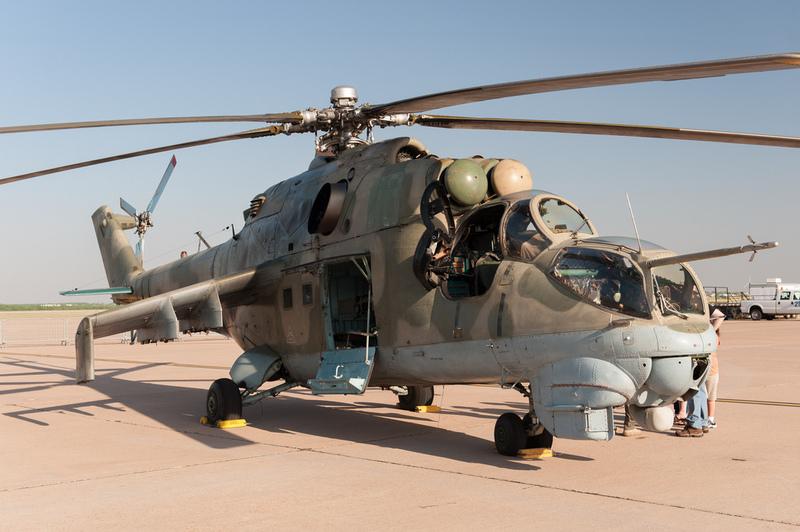 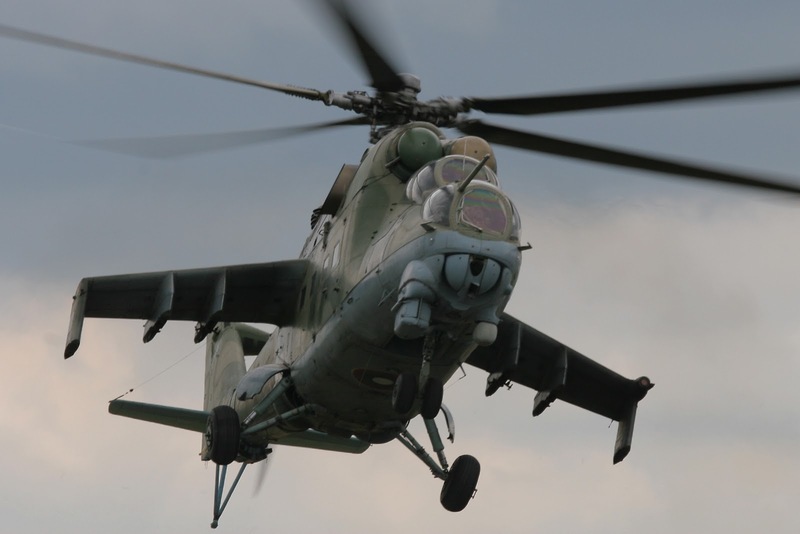 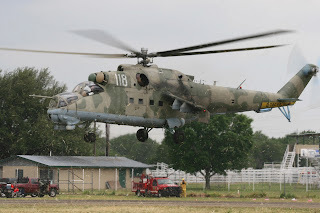 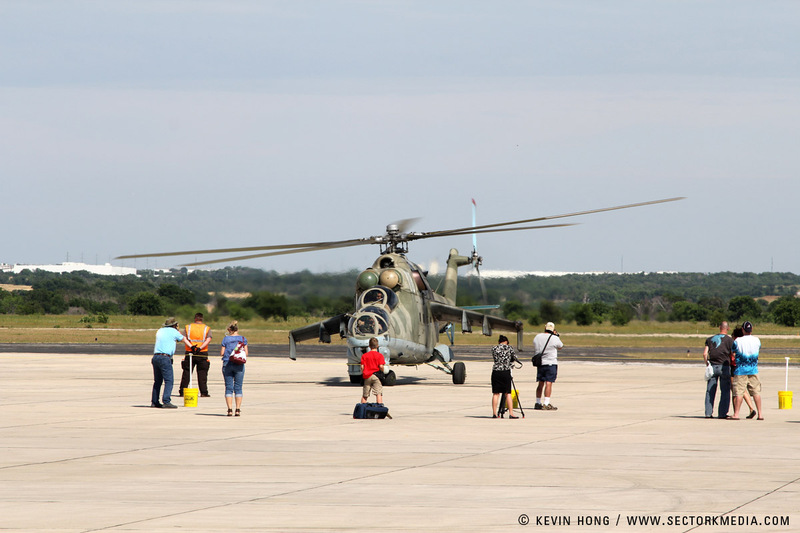 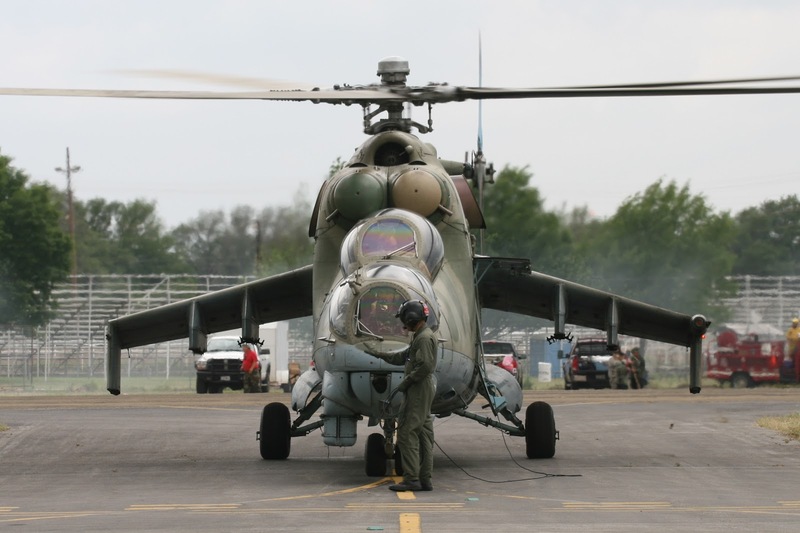 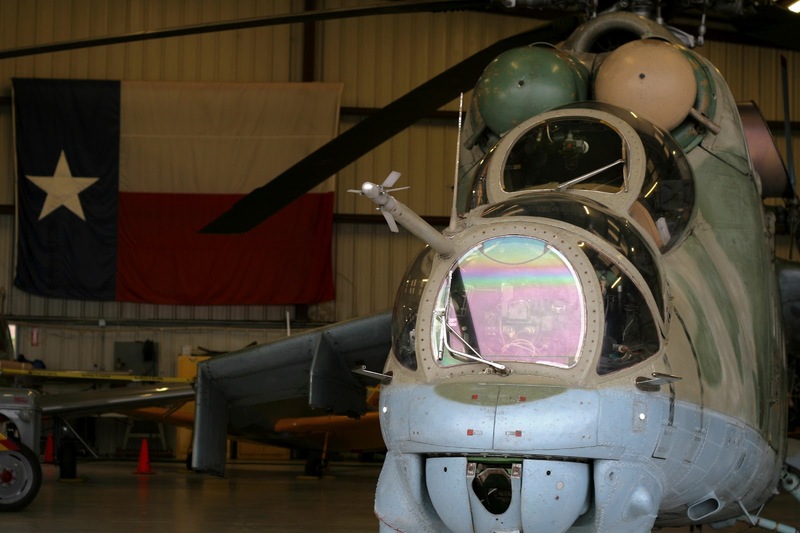 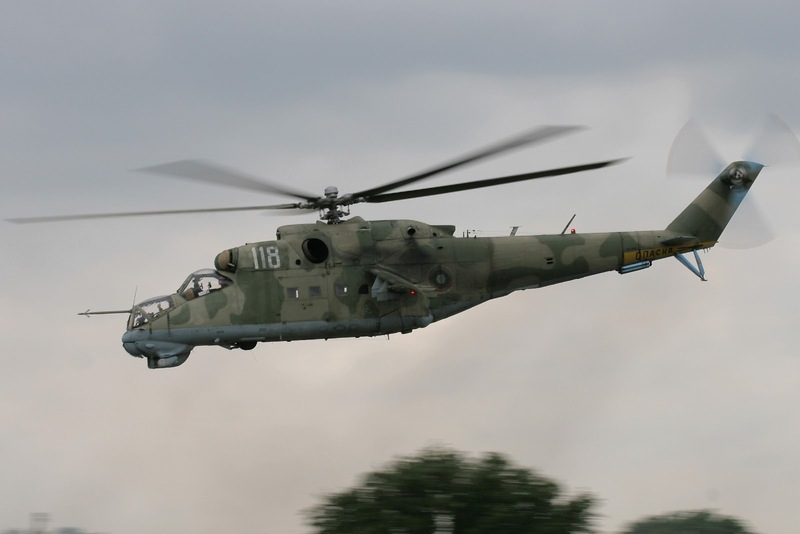 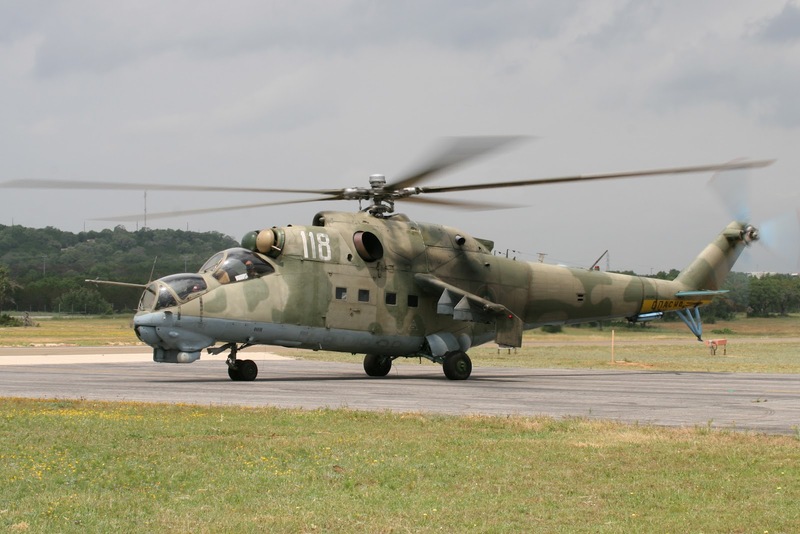 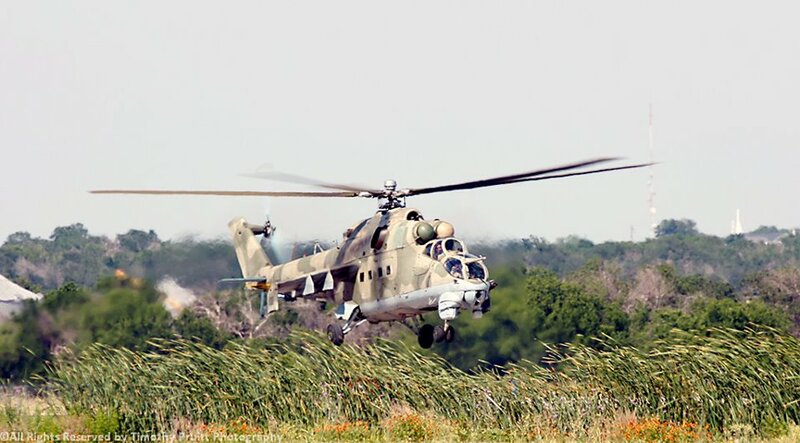 On April 14th the Mi-24 Bord 118 took to the skies over Burnet, Texas for her first airshow of the 2012 season. 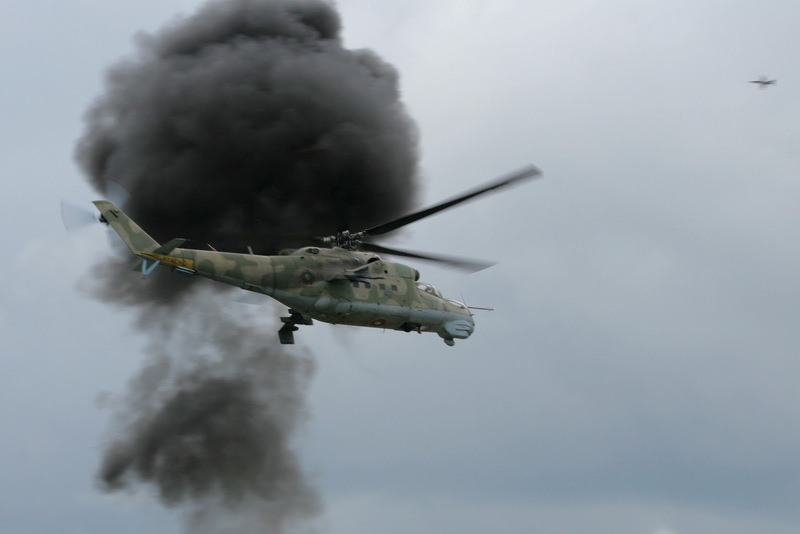 This also happened to be Lt Col Pete Coz's first full airshow display at the controls of the Mi-24. 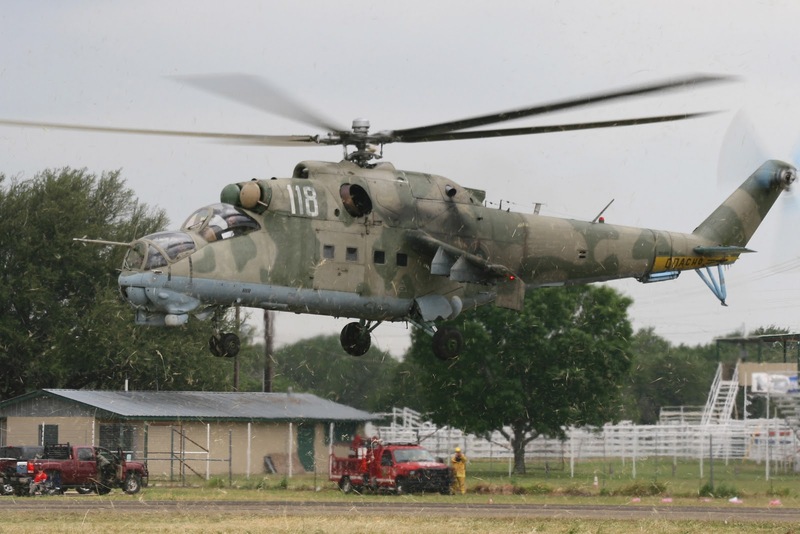 He flew an excellent display that was able to excite the crowd and show the full power of the Hind. 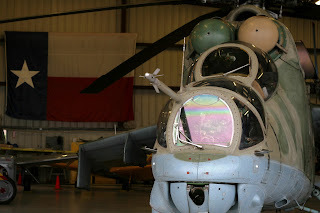 We would like to send a special thanks to The CAF Highland Lakes Squadron for hosting us, The Blastards for providing us with awesome pyro, and Ronnie Sethman for showing us some true Hill Country Hospitality. 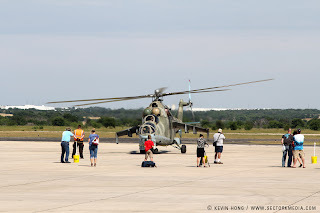 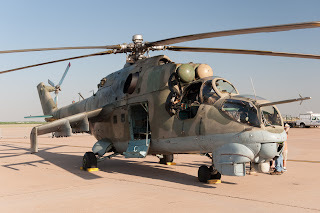 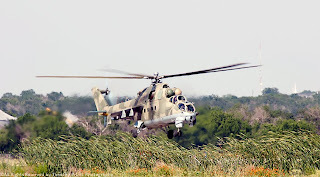 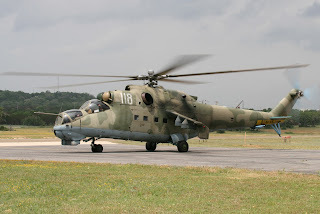 For some video of the airshow and the Mi-24 please see the link below. Be sure to watch the blog over the next couple days for new posts about the current happenings and completed airshows over the last couple months. 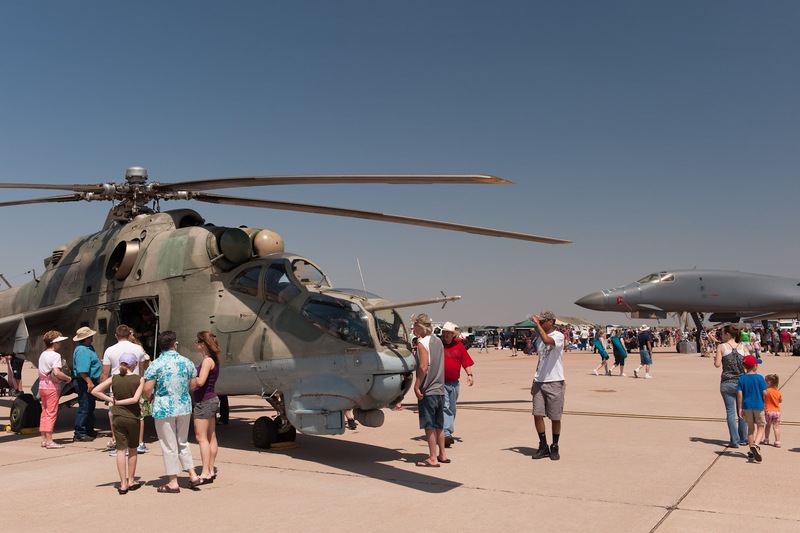 We plan on reviving our blog and updating our event calendar so stay tuned!